Stadler has left the board of management of Audi parent company Volkswagen (VLKAF) and stepped down as chairman of the premium brand’s management board, the autos group said in a statement Tuesday. “Due to his ongoing pretrial detention, he is unable to fulfill his duties as a member of the board of management and wishes to concentrate on his defense,” the statement said of Stadler. Munich prosecutors said in June that Stadler, who has worked for Volkswagen since 1990, had been detained because of concerns he could influence witnesses in an ongoing investigation. He is the highest ranking Volkswagen executive to be arrested in connection to a costly diesel emissions scandal that burst into public view in 2015. Volkswagen previously said that Stadler would be considered innocent until proven guilty. Audi tapped its top sales executive to lead the company after Stadler was detained. The German carmaker has admitted that it rigged millions of diesel engines to cheat on emissions tests. The scandal sent its share price plunging, and trashed confidence among consumers and regulators in diesel technology. The episode has already cost Volkswagen more than $30 billion in recalls, legal penalties and settlements. In a separate announcement on Tuesday, Volkswagen said it would offer incentives to customers in Germany who wanted to swap older diesel cars for cleaner models. 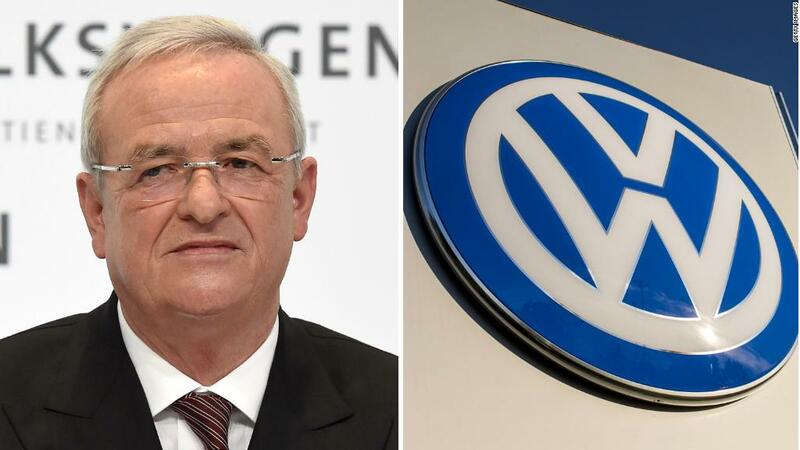 Martin Winterkorn, the former chief executive officer of Volkswagen, was indicted by US prosecutors in May. He was charged with wire fraud, and conspiracy to defraud American customers and violate the Clean Air Act. Matthias Mueller, who was brought in to replace Winterkorn, stepped down earlier this year and was replaced by BMW (BMWYY) veteran Herbert Diess. Diess acknowledged at a press conference in April that Volkswagen had “lost a great deal of trust,” and that it would take years to restore public confidence in the automaker. The Moneyist: My late sister named her friend as beneficiary on 7 retirement accounts—can I contest them?